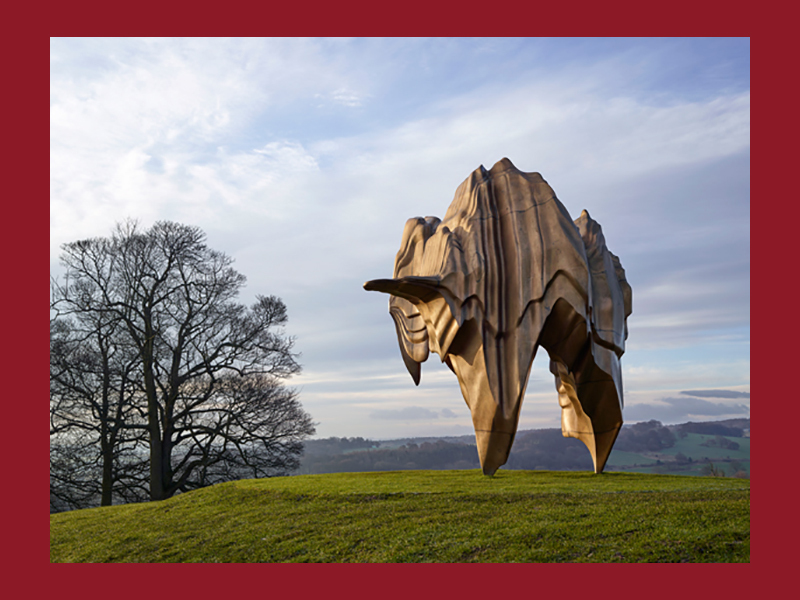 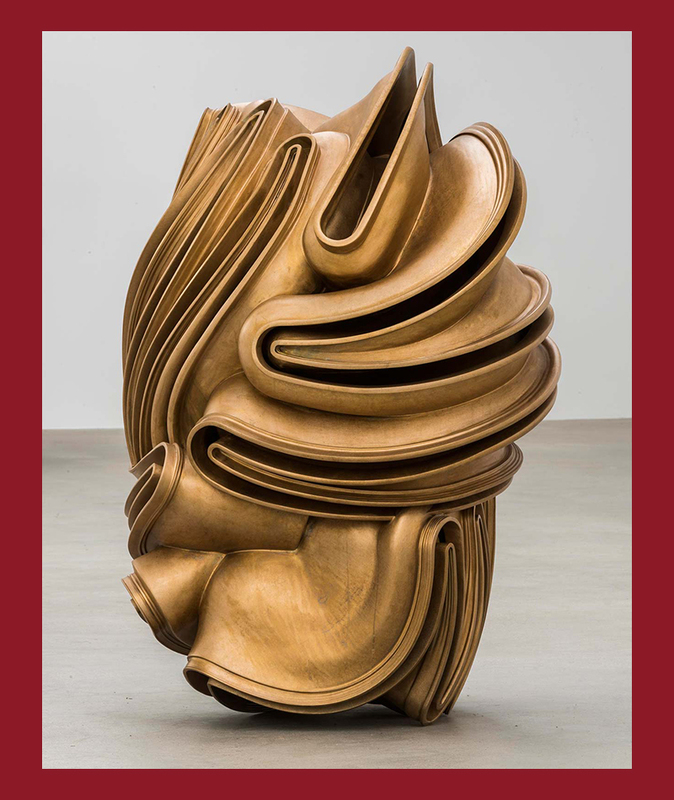 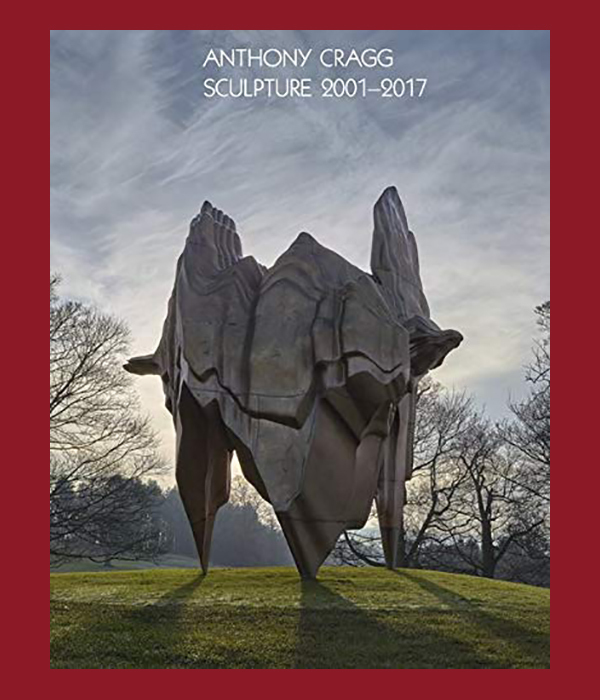 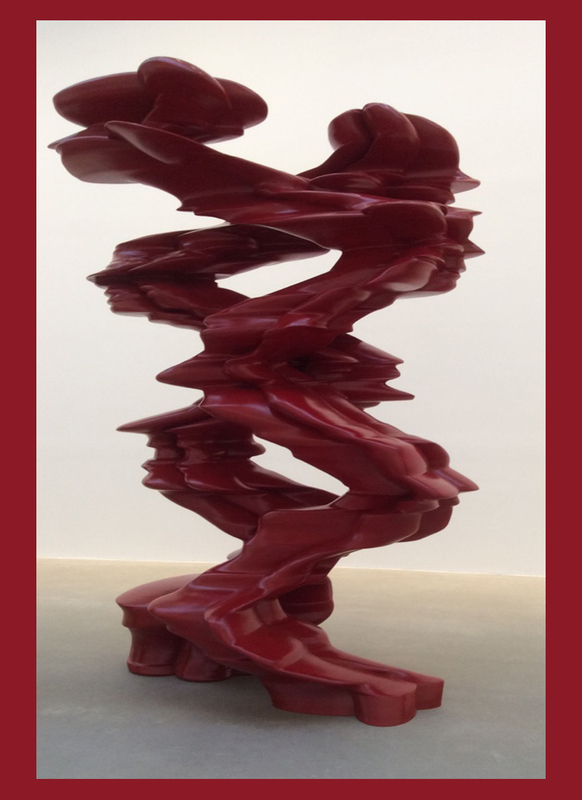 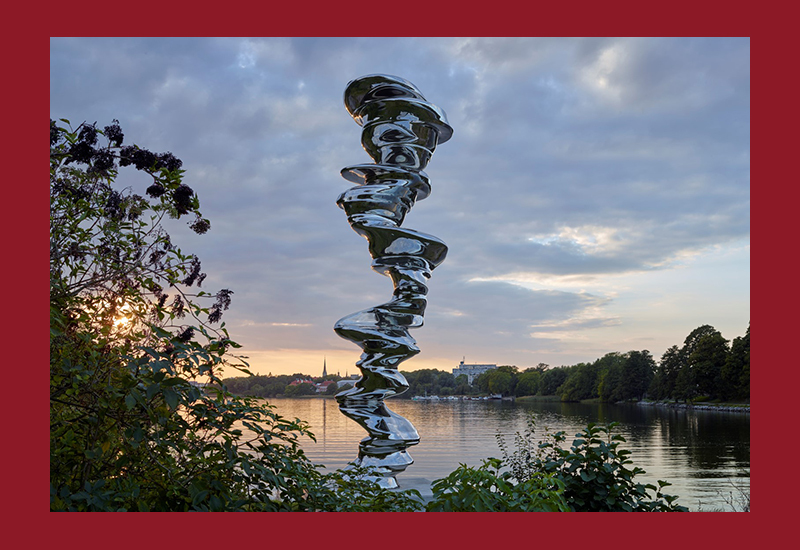 This fourth publication dedicated to the artist’s sculpture is an overview of Cragg’s more recent sculptures. 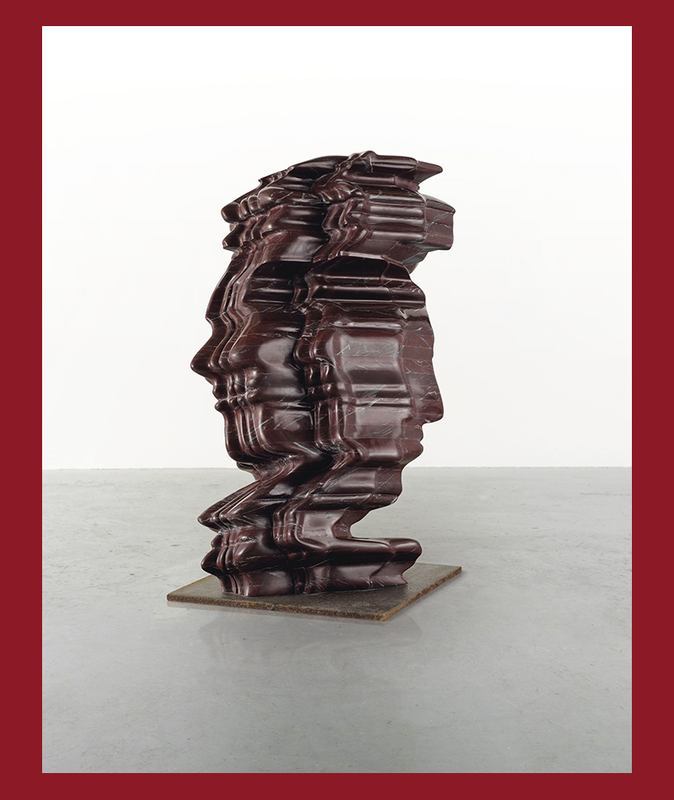 It guides the reader chronologically through the genesis of Cragg’s works and traces the relationships between them, revealing the artist’s rigorous studio practice. 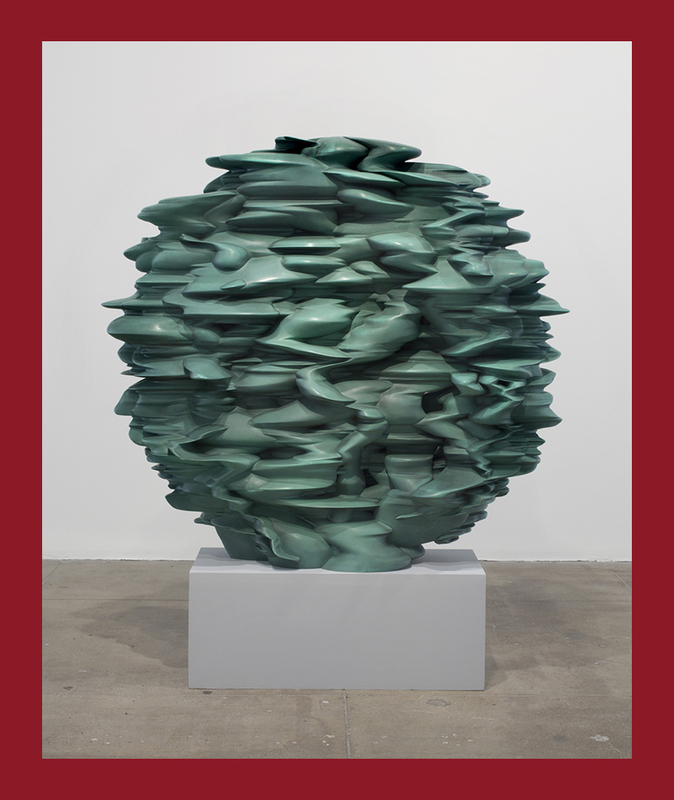 Cragg built upon his already substantial body of work during this period, and his creative energy and evolution have often been the focus of art criticism. 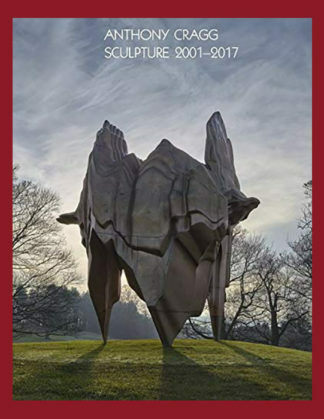 This volume includes essays by Demosthenes Davvetas, Patrick Elliott, Catherine Grenier and Jon Wood that shed new light on the sculptor’s work.